The Zappos Experience takes you through - and beyond - the playful, offbeat company culture Zappos has become famous for. 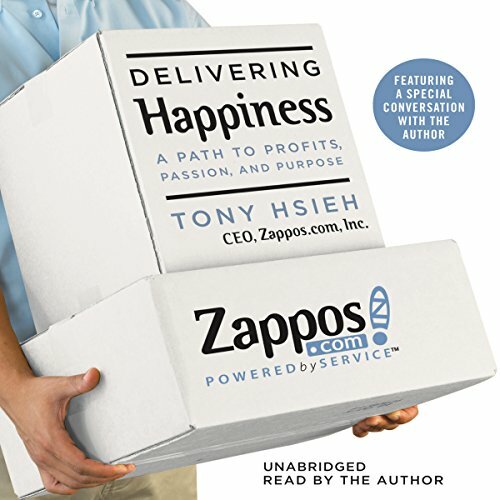 Michelli reveals what occurs behind the scenes at Zappos, showing how employees at all levels operate on a day-to-day basis while providing the "big picture" leadership methods that have earned the company $1 billion in annual gross sales during the last ten years - with almost no advertising. Michelli breaks the approach down into five key elements. 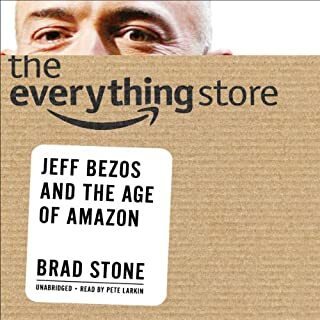 I had high hope for this book after reading the other reviews but I have to say having just read the Steve Jobs autobiography this is woeful in comparison. The book is padded out with detail that neither has relevence or any entertainment value. eg. I made a cup of tea for Dave, I took a cup and put boiling water in it and then I added a tea bag. Dave waited a while for the liquid to cool and raised it to his lips. He then started drinking the liquid. Yes Tony we understand how a cup of tea is made. Would you try another book written by Tony Hsieh or narrated by Tony Hsieh? What was most disappointing about Tony Hsieh’s story? It sounded like he was reading straight from the book. The book was very repetitive. Didn't contain any insights. It was generally annoying to listen to. A Bible in perfect execution of customer service. written like a story but full of practical experience and knowledge that you can apply immediately in your own business. I wanted to keep listening chapter after chapter. 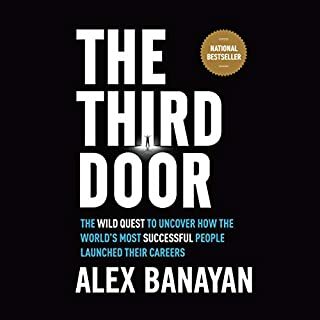 There aren't many business books that are page turners - this is one of them. Interesting book brought to life by stories and anecdotes. Found some the culture parts in the middle of the book a bit creepy ( started to sound like a cult - that feeling quickly passed as I listened on) but you can't fail to admire the authors total faith in his approach and the success of Zappos. The Zappos focus on customers and culture will become the norm in 20 years time I'm sure. 1. You can find a way to solve any problem if there is enough at stake. 2. Offering new employees $2,000 to leave after they complete their initial training is genius. 3. I wish I'd started my own company when I left University. Fantastic book. I enjoyed it and will try to apply some advices in my own life. What you really should know about business. 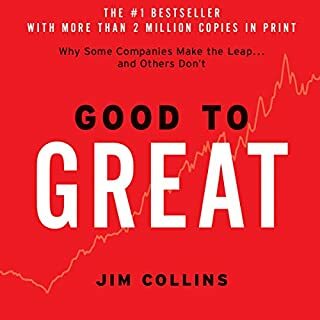 This is a great book, full of insight and examples of how being a better person can often lead to being a better business person. 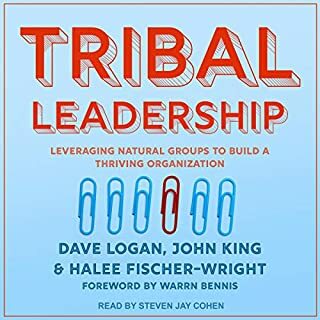 I wholeheartedly agree with the ideals behind this book and hope to emulate in my own business the principles of the Zappos brand. 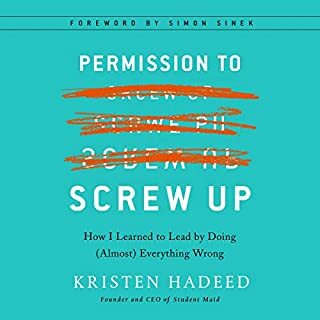 I heard about this book from another author (Kristen Hadeed). This is one of the most inspirational reads ever. Spread happiness in your own company and your employees will deliver that to your customers, who will in turn make you happy by causing your business to expand. The second part of this loop is commonly talked about - "offer great customer service", but the first part is often missed out - that's what Hsieh has brought to light. Zappos allows its employees to talk to the customers in their own words - no written scripts. Company's values were created through crowd sourcing within the company..... and it goes no. Really is a must read ... so many actionable tips. Thank you for sharing ... top bloke! Was expecting something a little more business focused, but the detail is fairly light when it comes to Zappos.. It is interesting to listen to and some good insight into who Tony Hsieh is, but is a bit like, I was bored, I started an online advertising company and sold it for $200m+ and then got bored again.. my advice is listen to this once and enjoy it for what it is, the second time you find a lot of holes..
i really liked this book, it gives a down to earth example of how people can work together and shape an organisation. Loved it!! Great story and so many gums of wisdom. I’ll keep it short.. it’s an easy lesson with so many gems of wisdom that if you are a part of a workplace or own a business this is one book you need to read! This book and Tony inspired me to think about the culture of the business I want to build and how it can make a massive difference. Loved it and highly recommended for any business owner / entreprenuer who wants to achieve greatness and have a following to support them. It was equally thought provoking and informative. What does Tony Hsieh bring to the story that you wouldn’t experience if you had only read the book? I really enjoyed the authenticity of this story. Well worth reading and in my case a must read that I would highly recommend. This book is more a testament to Tony Hsieh's ability to raise finance rather than strategic planning and business skill. Very few usable lessons or comments throughout the book. He talks extensively about the family culture but is prepared to fire staff wantonly. Not impressed. Great story and insight into Tony's world and the two main businesses. Really enjoyed the story and takeaways. Well worth a read. I guess the main thing that I was a bit bummed about is that he only barely touched on happiness and the concept of purpose within business and kind of at the very end. However there were lots of great moments throughout the book and I would recommend to anyone interested. 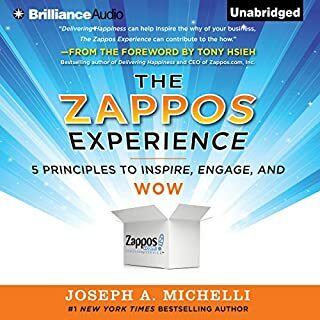 This book provides a fascinating insight into the history of Zappos and CEO Tony Hsieh. His advice on incorporating happiness tools into business and life is invaluable. I have really learned a lot, and will likely revisit this book again and again. Would you listen to Delivering Happiness again? Why? Absolutely. Very good examples of what is important in building a company culture and how to develop an organisation from a unique perspective. You get Tony;'s relaxed approach to life. It comes across as an interesting ride, where success was a by-product.